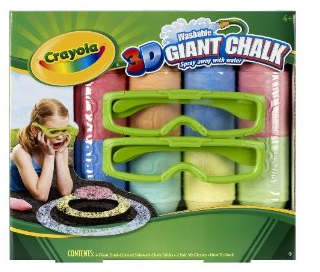 Amazon: Crayola 3D Giant Chalk Set Only $9.86! 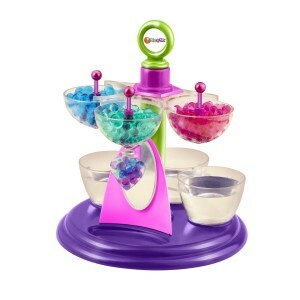 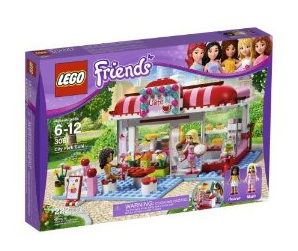 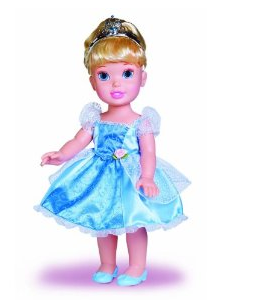 LEGO Friends City Park Cafe Only $19.40! Over 600 DVDs Under $5.00 on Amazon! 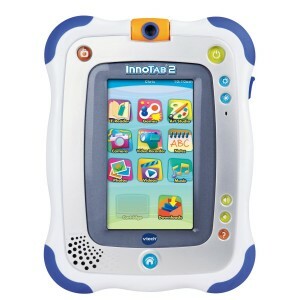 Titles like “Horton Hears a Who”, “Goonies”, and “Fred Claus”! 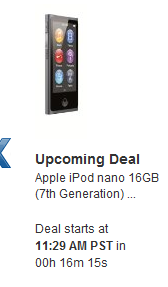 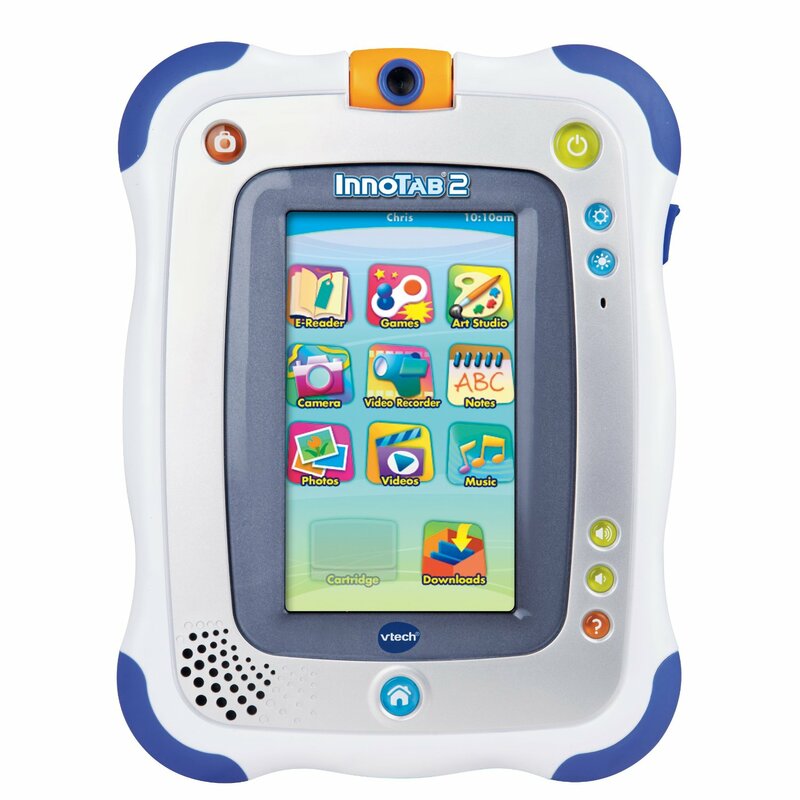 Apple iPod Nano and Apple iPod Touch on Amazon’s Lightning Deals Today! 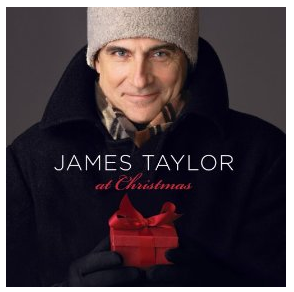 James Taylor at Christmas MP3 Album Only $3.99! 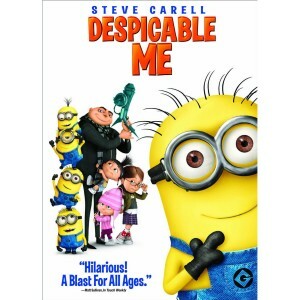 Despicable Me DVD $5.99! Or Blu-Ray/DVD/Digital $9.99!